Susan’s introduction to evidence-informed reading instruction and synthetic phonics came through reading Diane McGuinness’s book Why Children Can’t Read and Bonnie Macmillan’s book Why Schoolchildren Can’t Read. These two books first opened her eyes to the real reason why huge numbers of English-speaking children were failing to learn to read and write and why so many were being labelled as ‘dyslexic’. Serendipity then led Susan to the UK Reading Reform Foundation and its, then, newsletter editor, Debbie Hepplewhite. There was a meeting of minds and Debbie encouraged Susan to set up her own website on the subject of dyslexia (Susan had previously been a trustee of a dyslexia group). Susan’s award-winning website (www.dyslexics.org.uk) has grown and developed over the years and now provides a comprehensive, well-referenced guide to all aspects of teaching reading and spelling along with dealing with any difficulties. For ten years, Susan has successfully tutored struggling readers, ranging in age from 6 to 56, how to read and spell. She has used an evidence-informed synthetic phonics programme, the Sound Reading System, which is based on Diane McGuinness’s ‘prototype’. 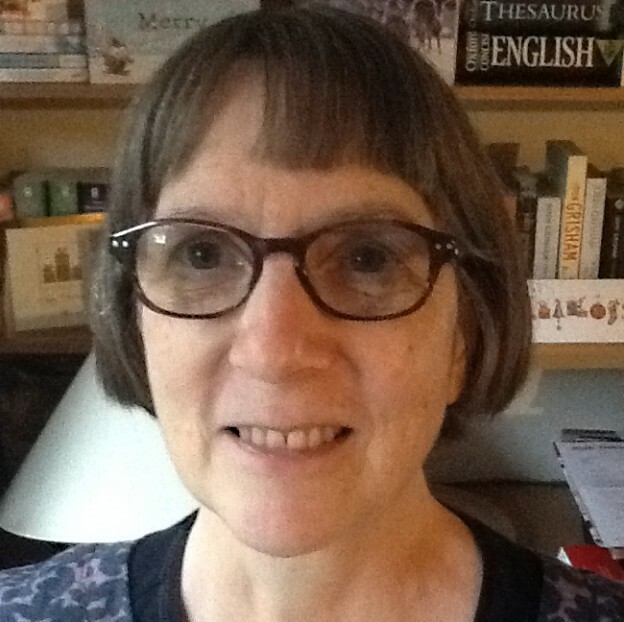 Susan is currently a committee member of the UK Reading Reform Foundation and a member of the Developmental Disorders of Language and Literacy (DDOLL) Network Group. Susan regularly provides advice and information to teachers and parents through the Reading Reform Foundation message board and Twitter. This entry was posted on 6th March 2015 by iferi_admin.